"Gail was great to work with! She accommodated our needs and made sure she was providing us with all of her knowledge and experience to help us throughout the process of purchasing a home. We were first time home buyers so she really took the time to explain everything to us and she provided us with all of the information we needed to feel comfortable with our purchase. We love Gail and would definitely recommend her to anyone that is looking for a real estate agent! 3-26-19"
"The best Agent in Idaho right here! Gail is the Best Realtor in Idaho i truly believe that. I Purchased 3 properties with her from out of state and the experience was excellent. She made me feel totally comfortable, and i was impressed with her extensive knowledge of the real estate investment market in Idaho. I can absolutely recommended Gail to all my friends and family 2-29-19"
"To all prospective home buyers: I cannot stress enough the competency, dedication and unbelievable support Realtor Gail Bishard rendered towards me while I searched for my “perfect retirement home.” I have purchased six other properties during my lifetime. Never, absolutely never have I had the total commitment that Ms. Bishard rendered towards my needs. She always prioritized my desires and requests. I am a Judge and thus, I am particular and very detailed about everything. She followed my directions to perfection. I have never witnessed a professional be “so professional.” She went beyond her call of duty continuously. The dwelling she managed to find for me was very close to a miracle. But that is the caliber of GAIL BISHARD! I must add that her “follow ups” with me after the house was purchased are a rarity these days. That is the reason I am putting my highest recommendation ever in writing. I place my credibility on the line because I am beyond-a-shadow-of doubt that she will do the same for you. Give my recommendation due weight. If you do decide to use her services, I am unequivocally sure that you will be as content as I am. Sincerely, Abbie 1-2-19"
"I am very happy with my experience. They know what they are doing and get your house sold fast and a great price. Thanks to Gail and her team. I would recommend them to everyone! 12-6-18"
""Gail - Becky and I can't thank you enough for all your hard work, dedication and the time you spent helping us buy our duplex. You made it very easy for us to buy the property, especially getting the seller to reduce their price by 9%, you did all the work for us, and we very much appreciate it. We most definitely will recommend you to anyone we know who is interested in selling or purchasing a home, you are an expert in your field and we were lucky to have you as a Realtor." Thank You Henry & Becky 12-6-18"
"Gail Bishard is absolutely THE BEST realtor I think I could have EVER found! She was so knowledgeable and always one step ahead of the process making things so easy for us as sellers. 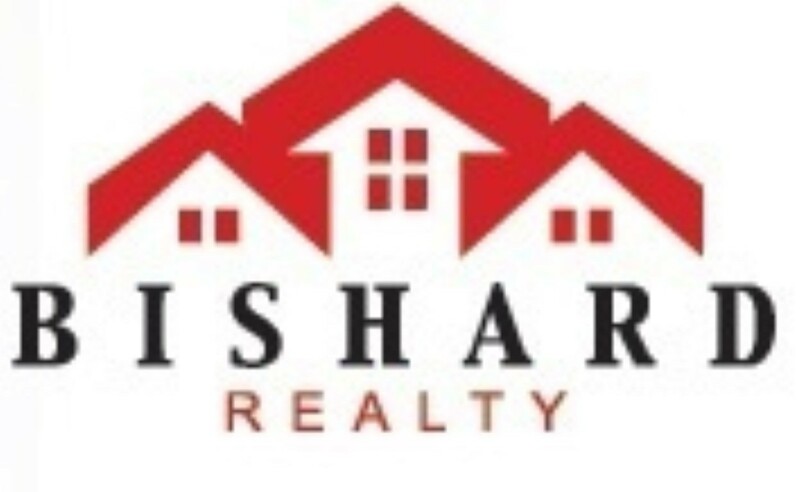 I would highly recommend Bishard Realty to anyone looking to buy or sell a home. 12-3-18"
"Working with Gail and her team was a wonderful experience. We dreaded the chore of selling our house and buying a new one, but she made the process go smoothly and almost effortless on our part. She responded quickly to all our questions and expertly navigated every hurdle we encountered along the way. Although Gail and her team were very professional, they were also cheerful and friendly and the whole was amazing. Would (will) use her again in a heartbeat." "Very fun and professional team to work with. Patient and easy to work with. Knowledgeable about the market. Has sold and helped us purchase multiple houses. Sold house in 1 week for above asking price! 4-12-19"